Single Detached Cape home features 3 bedroom with 2 bathrooms, living room with hardwood floor,family room and eat-in kitchen. 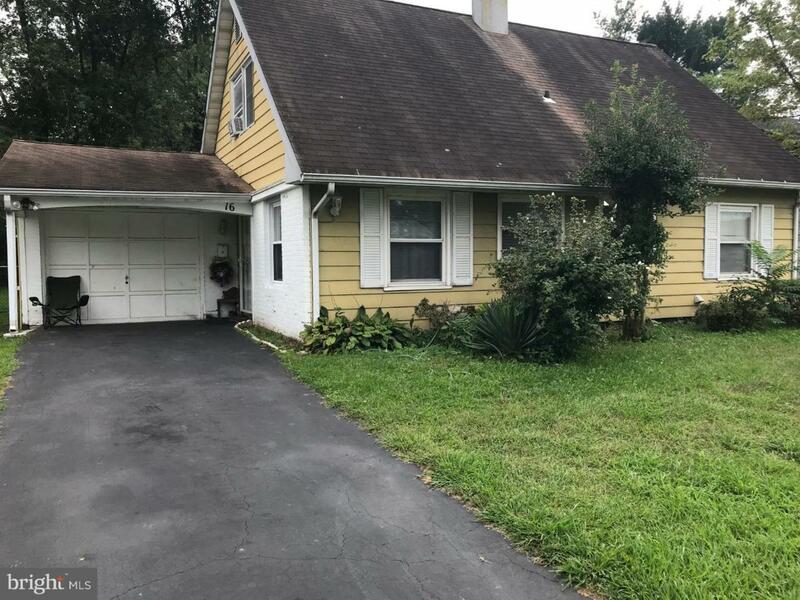 This property is being sold in an " as-is " condition and Price and commission are subject for the approval of the bank. Buyer is responsible for CO and other Township repairs requirements. Schedule your appointment NOW!